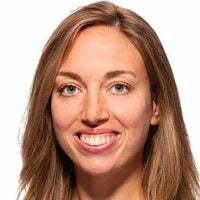 Lauren Bowman is a research assistant in The Heritage Foundation's Roe Institute for Economic Policy Studies. New numbers on federal spending are in from the Congressional Budget Office, and they’re not pretty. The federal government spent $3.9 trillion in fiscal 2016, which ended Sept. 30, or $168 billion more than in fiscal 2015. The federal government ran a deficit of $588 billion, an increase of $149 billion. That’s a one-third increase in the deficit since last year. These preliminary numbers are included in the CBO’s monthly budget review for September. The agency will release actual numbers in January in its annual budget and economic update. Despite a $19 billion increase in revenues, the deficit continues to rise, adding to the nation’s out-of-control debt. Higher taxes chase higher spending. The government does not have a revenue problem, it has a spending problem. More specifically, the nation faces a crisis in entitlement spending. The government spent more than $1.8 trillion in fiscal 2016 on three entitlement programs on autopilot: Medicare, Medicaid, and Social Security. Outlays for these programs grew by $77 billion since fiscal 2015. 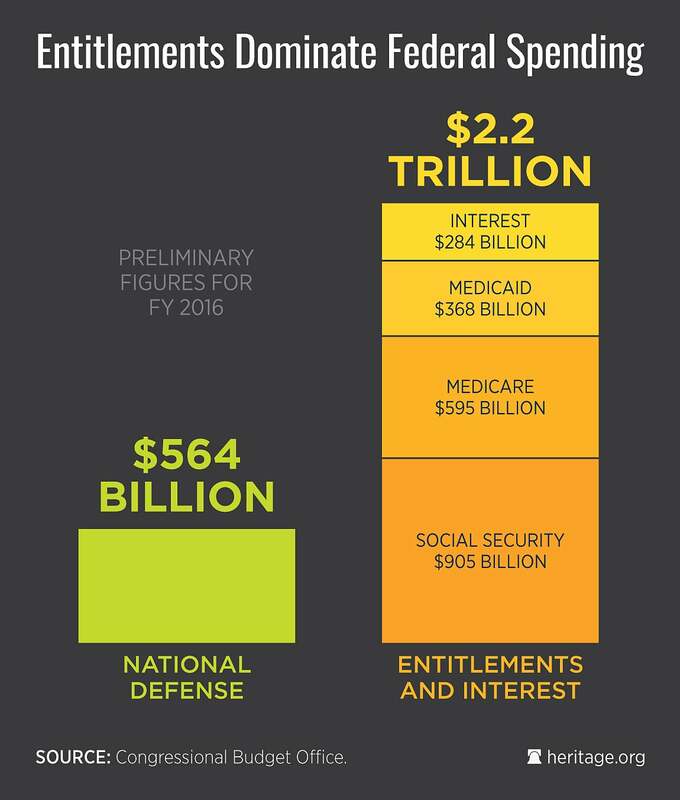 To put this into perspective, military spending totaled $564 billion, or less than one-third of what entitlements swallow. Spending on Medicare, Medicaid, and Social Security will continue to grow as the baby boomers age and retire, putting even more of a strain on taxpayers. The CBO’s budget review reaffirms what we already knew: Federal government spending is out of control. Only 16 percent of likely voters favor more federal spending, according to a Rasmussen Reports poll, yet spending continues growing year after year. Congress bears much of the blame for continuing to run up large deficits without enacting reforms to rein in spending meaningfully. The budget process has been just about completely abandoned on both sides of the aisle. Lawmakers have passed only one budget resolution since 2010, and they failed to implement that one. The budget process should motivate deliberative discussions over the nation’s serious fiscal issues, and yet current proposals to reform the process bring little hope that tweaks will improve outcomes substantially. What’s needed is a broad commitment to controlling spending and reducing deficits. The Budget Control Act of 2011 has not reined in spending because it applies only to what is called discretionary spending. 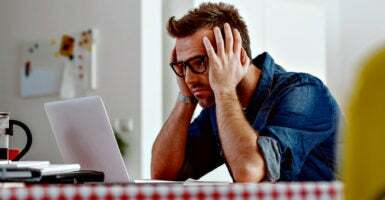 It exempts from automatic cuts some key programs that drive government spending, including most of Medicare, Medicaid, Obamacare, and Social Security. Together these programs make up 52 percent of the budget. Many other programs—including food stamps, grants to airports, and Pell Grants—also are exempted from the chopping block. For Congress to learn how to prioritize the budget, all programs should be on the table. Congress should pursue a broader statutory spending limit. Such a limit should include all noninterest expenditures, and it should be enforced through the sequestration process. Congress should set the spending limit at a level that balances the budget before the end of the decade. Threatened cuts to popular programs such as Social Security and Medicare should motivate lawmakers to adopt meaningful entitlement reform rather than let the programs incur indiscriminate cuts through sequestration. Spending limits thus can spur Congress to reach responsible budget agreements and enact meaningful reforms to the drivers of the national debt. The status quo of inaction as automatic spending grows is unsustainable. It is time for Congress to get the nation’s spending under control and put us on a path to fiscal responsibility.